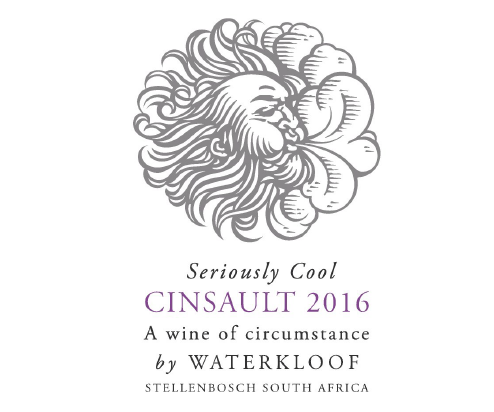 Seriously Cool Cinsault is produced from more than 40 year old bush vines on the cool slopes of the Helderberg region. Older vines are known to have reached optimal balance in growth and production through time. This allows for low yields and ripe fruit with intense flavours. The soils are of decomposed granite origin with medium-sized stones, helping with drainage and moisture retention. Production was approximately 4t/ha. The wine is kept on the skins for a minimum of 30 days. ‘Powered’ through gravity alone, the wine runs down to a tank below. The remaining berries, fall into the basket press where they are gently pressed. The soft pressing and the free-run are then placed together in second and third fill 600L French oak barrels to finish malolactic fermentation and the wine is then aged for 11 months. Budburst took place at the beginning of September which was definitely earlier than usual. It was a proper spring with lots of sun warm temperatures. With the berries being very small this year the flavours were fantastic. The old bush vines give rise to a soft balanced tannin line and elevated length. 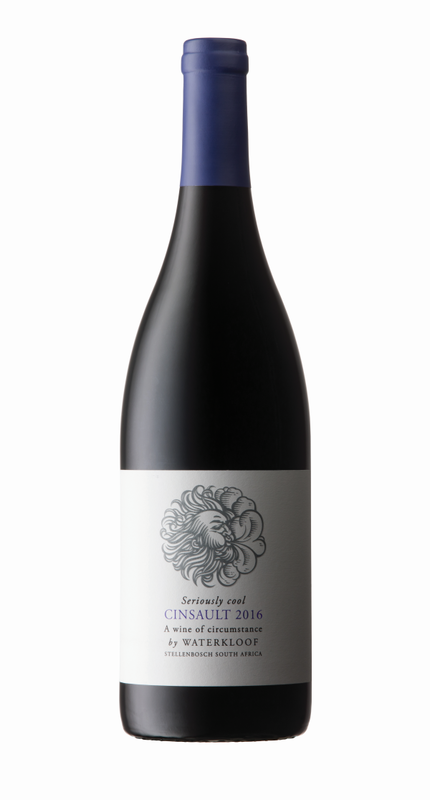 This wine is playful in its aromas with pronounced cassis tones. Furthermore, a combination of blackcurrant, candied orange zest, violets and spices can be appreciated on the nose. In the mouth cassis fruit dominates with some spiciness to it, which is complemented by soft tannins that develop effortlessly.